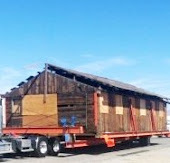 We are actively working to preserve the physical artifacts as well as the stories and memories of life in one of America's concentration camps located at Poston, Arizona. 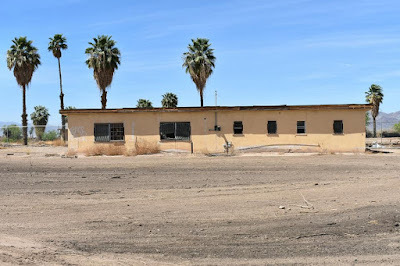 It was named "Poston" or the "Colorado River Relocation Center", located on the Colorado River Indian Reservation during World War II. 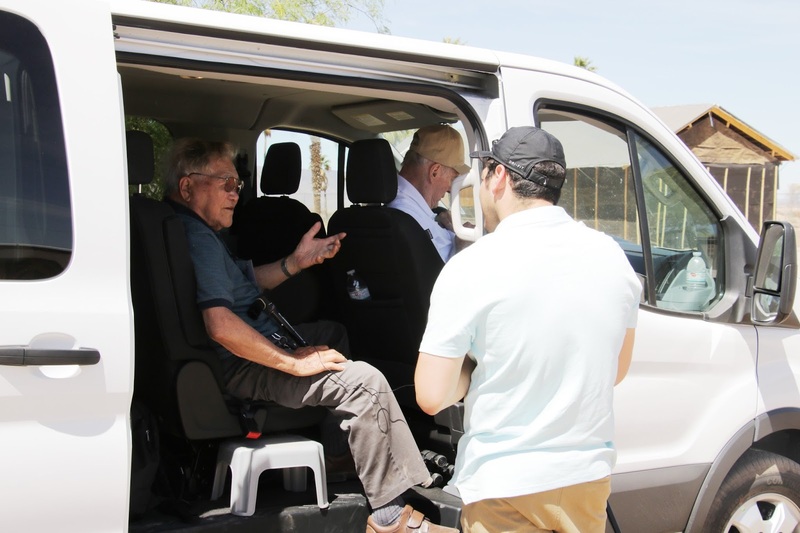 The Poston Community Alliance is a 501(c)(3)non-profit group. 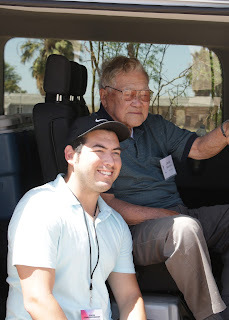 Here's a short video that film maker, Lane Nishikawa created on the 2018 Poston Pilgrimage. 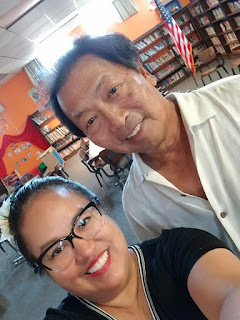 Kimberly Mayo taking a selfie with filmmaker, Lane Nishikawa at the Le Pera Elementary School Library. 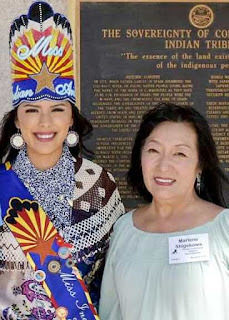 Marlene Shigekawa, Project Manager of the Poston Community Alliance and board member, shown with Miss Indian Arizona, Mariah Jordan Sharpe. 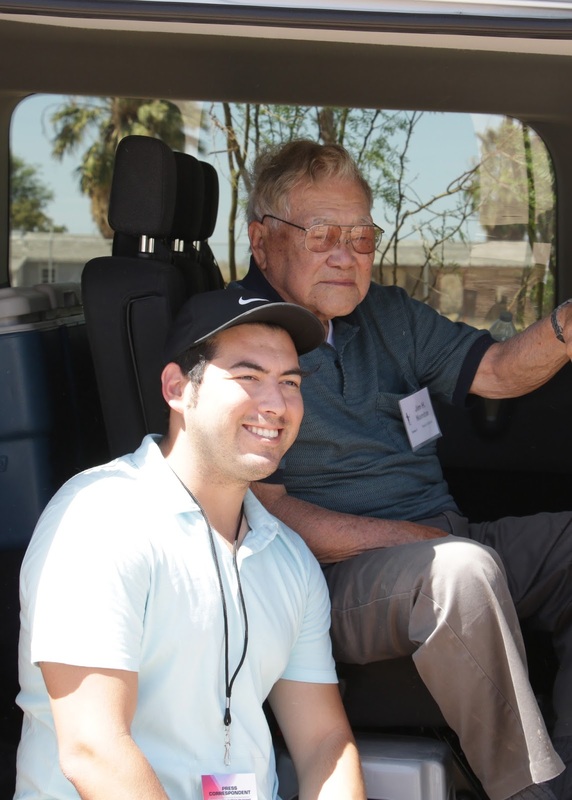 Jim Namba, former detainee from Poston camp 2 block 229 and the oldest in attendance at the 2018 Poston Pilgrimage and others from Sacramento arrived in a large van, with driving shared by his friend, John Guilday (show in the driver's seat) and camp 2 descendant, Glenn Kobata. Jim Namba, former detainee from Poston camp 2 block 229 and the oldest in attendance at the 2018 Poston Pilgrimage was interviewed. 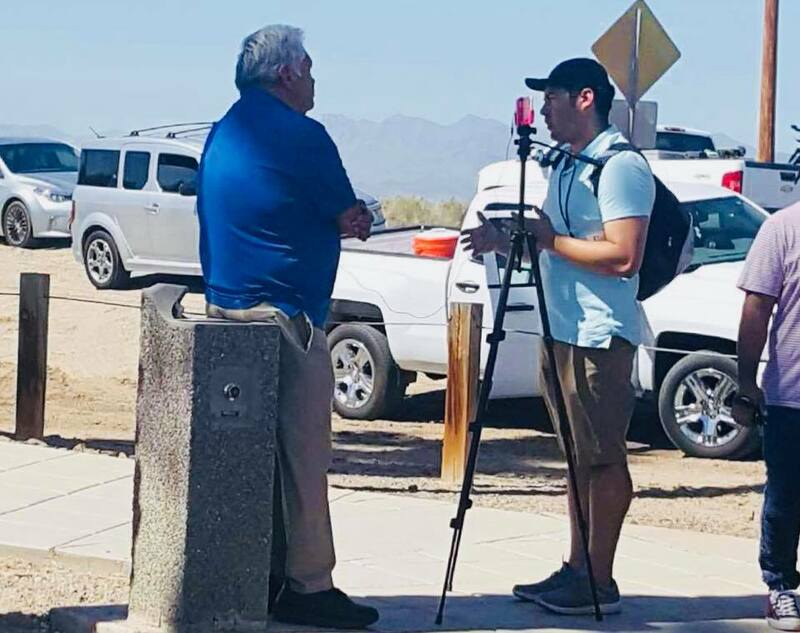 Colorado River Indian Tribe Council chairman, Dennis Patch being interviewed.